Certified Pre-Owned, Factory Warranty to May 2022 or 160,000km! Finished in the Highly desirable Fuji White exterior on Pimento/Ebony perforated oxford leather interior. 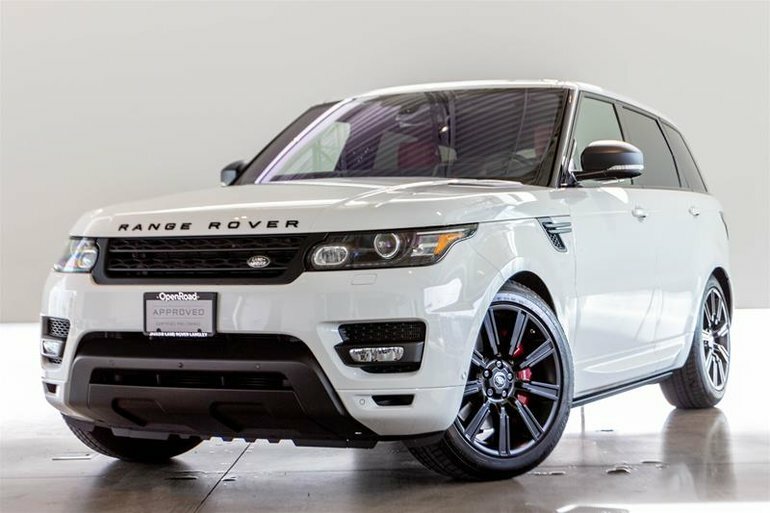 The Range Rover Sport looks as good as it performs, with a 5.0 Litre Supercharged V8 sending 510HP to all 4 wheels. 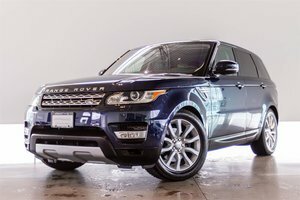 This stunning example comes exceptionally optioned with the Convenience Package, Driver Tech Package, Exterior Upgrade Package, InControl Connect, 825 Watt Meridian Surround Sound and more! Highlighted features include advanced safety features such as blind spot monitoring, reverse traffic detection, head up display, and lane departure warning. 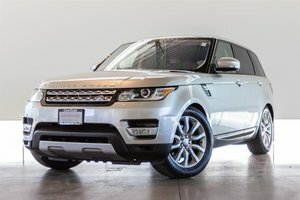 Enjoy luxury features including soft door close, surround camera system, park assist with automatic parking and 360 degree park distance control. Enjoy preferred CPO finance rate at just 2.9% for up to 72 months. Trade-ins welcome. 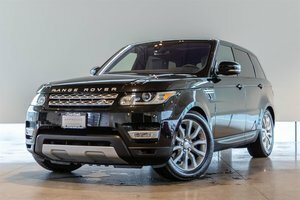 Visit Jaguar Land Rover Langley to see this stunning Range Rover Sport today. 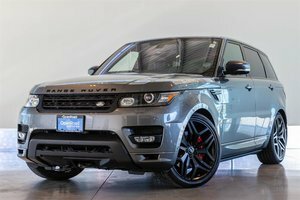 Interested in the 2016 Land Rover Range Rover Sport V8 Supercharged ?